Large corner condo w/ walk in closet. Leases for up to 4 students. Message me for details. 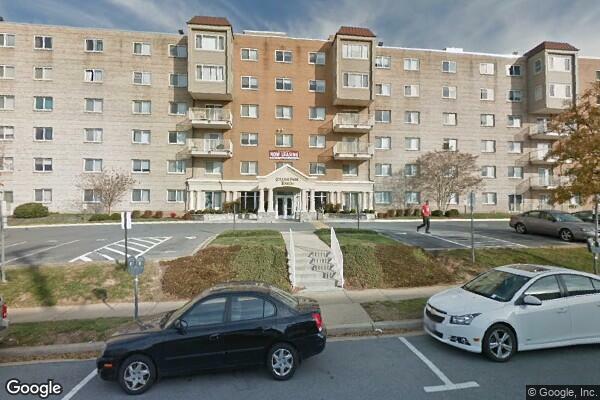 Located in College Park, MD, This great student rental features 2 bedrooms and 1 bathroom.